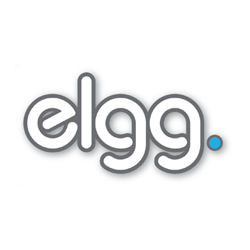 Elgg is an award-winning open source social networking engine that provides a powerful framework on which to build all kinds of social applications. With Elgg Multisite, you can take that one step further, easily deploying and managing multiple separate Elgg networks, all from a single installation, making operation much easier! Once installed, adding new Elgg sites is a matter of clicking on a button. I of course accept pull requests and bug reports over at the project’s GitHub page. You can star the project and share it with people who think might find it useful. In addition, one of the best ways you can help is to donate and help fund development. Donations will be put towards ongoing support of the project. Feel free to drop me a line if you have any questions, I also offer consultancy and development services on this, and many other things! » Download Elgg Multisite today!